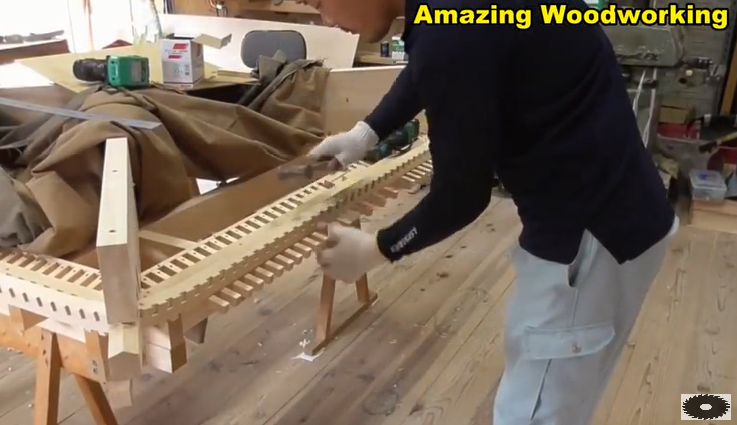 'Now we are talking craftsmanship. 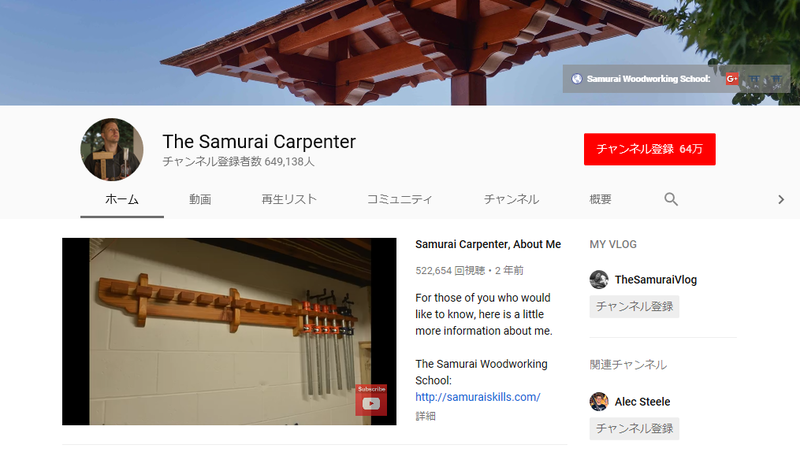 Forget all those goofy hobby channels like ‘Samurai Carpenter’. 'Those compound miters must have been a mind fk to do.